King of Prussia, PA – Beginning at 9:00 AM Monday, April 10, U.S. 322 (Conchester Highway) motorists will encounter a permanent traffic pattern change with access to Garnet Mine Road in Bethel Township, Delaware County, the Pennsylvania Department of Transportation (PennDOT) announced today. The closure of three connection points between Garnet Mine Road and U.S. 322 is designed to enhance safety between the two roads. Prior to the April 10 closure, motorists will encounter periodic lane restrictions with flagging at the Garnet Mine Road and U.S. 322 Intersection while crews install new road signs, paint new lane markings and install lane separator curbing. 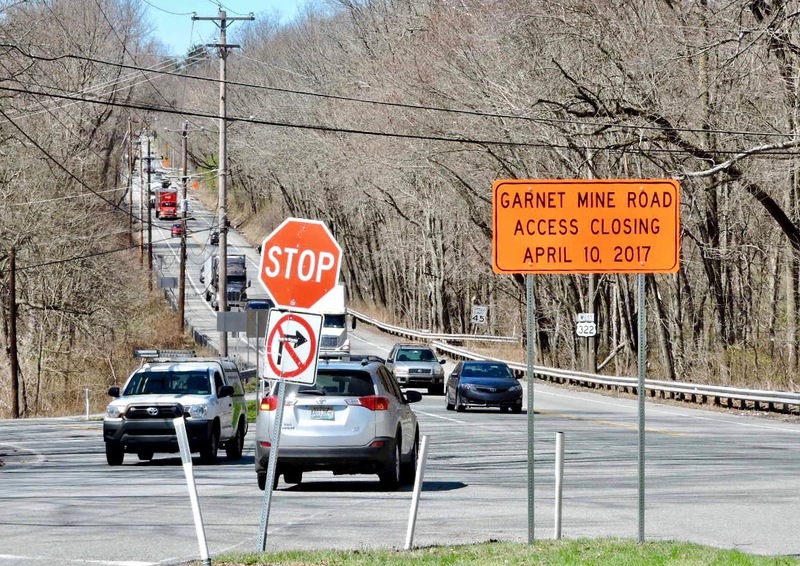 Once the permanent closure goes into effect, U.S. 322 (Conchester Highway) motorists wanting access to Garnet Mine Road will be directed to use the access road just east of Route 261 (Foulk Road). 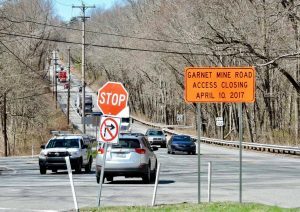 Garnet Mine Road motorists will use the same access road to reach U.S. 322 (Conchester Highway).